The Return to Player (or RTP in short) is a term that is used by slot developers and casinos to show which percentage of the money that has been put in by the player will flow back (or return) to the player. The RTP is mainly used on slots and gives you a quick indication if a slot has a better chance of being profitable. The higher the Return To Player percentage, the better it is for the player. Video slots at an online casino will have a RTP that lies anywhere between 92% and close to 99%. These high Return to Player percentages are a big advantage when playing at an online casino. At offline casinos, the RTP will be much lower, from 70% to around 93%. 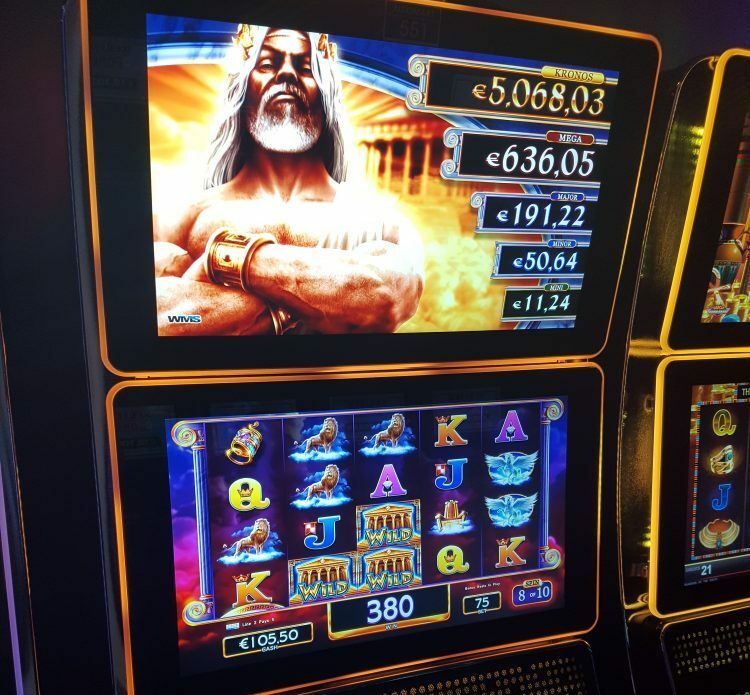 Choosing a slot with a good Return to Player can make a huge difference in your results! An example of how the RTP works: if you were to play an online slot with an RTP of 95%, after 10,000 spins with a 1$ stake you would have a balance of approximately $9,500. The more spins you put in, the closer you will get to the exact percentage. Of course, in the short term, you can get some big upswings and downswings (which is essentially what we like to call good luck or bad luck). In the long term, all these swings will even themselves out. Just remember, there is no way of knowing when a slot machine is going ready to pay out. Which slot has the highest Return to Player? The slot with the highest Return to Player is called Monopoly Big Event. This is a fantastic slot from Barcrest offers players an extremely high RTP of 99%. To be clear, this RTP of 99% only counts for big bet mode spins, where you stake $30 for five enhanced spins. This wonderful slot is full of great features including sticky wilds, multipliers up to 5x, free spins and ” jailed symbols”. If you are a high stakes player that is looking for a slot with both potential for big wins and an unbeatable return to player, look no further. 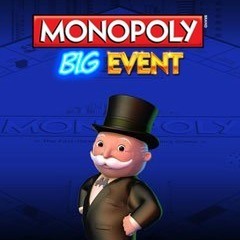 Monopoly Big Event is the slot you are looking for. You can find Monopoly Big Event at Casumo. How can you find out what the RTP is? Several casino software developers will show the RTP in the game rules or payout pages. slots from Williams Interactive, Bally, Barcrest, Thunderkick, Netent and Playtech will all have the RTP shown in the game information. How do I know if an RTP is good? Always play slots with an RTP of 96% – 97% or more. Playing a slot with a good return to player will vastly increase your chances of winning! There will always be upswings and downswings during any playing session on a slot. A high RTP is not a guarantee for success.